Are you looking for commercial and domestic roofing services in Ash Vale? At Eco Roofing, we carry out an extensive range of roofing repairs, maintenance and installation. Whether you are working on a new build or refurbishment project, our expert team can cover all aspects of roofing installation, maintenance and repairs. 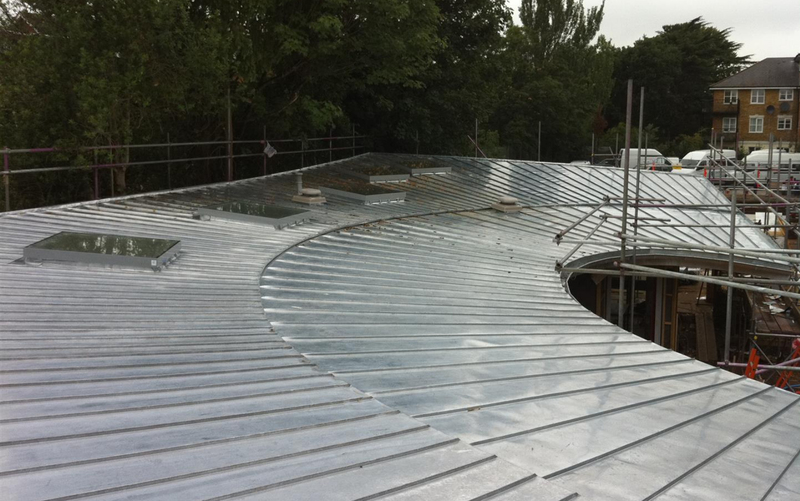 Eco Roofing have over 20 years industrial roofing experience, this includes working with the latest materials and technology to provide the best service in Ash Vale. We pride ourselves on striving ahead to keep up with the ongoing changes in roofing systems. Whether you are looking at replacing your old worn out roof at home or installing a roof on a new build, Eco Roofing is the only place to call. We specialise in all modern, innovative industrial roof systems that are guaranteed for up to 25 years. If you would like to enquire about a roof installation within the Ash Vale area, or you have spotted an issue with your roof which needs to be resolved, call us today on 020 8657 7725.